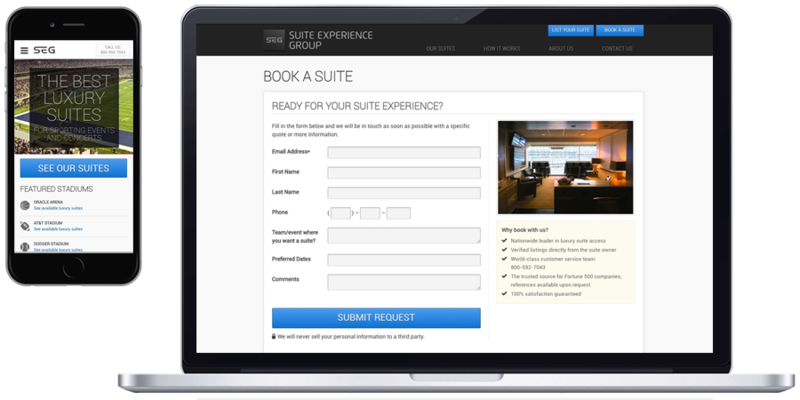 Suite Experience Group supports premium sales departments at major teams and venues nationwide, helping them accomplish their revenue and suite lease renewal goals. By sanctioning controlled suite resale, suite leaseholders who may not be maximizing their suite for each event will be much more likely to renew their lease. When previously leased suites go dark, the optics are not good. Controlled suite resale can help with this challenge while boosting F&B revenue. Per-game buyers are the top prospects for conversion to multi-year suite lease agreements. Suite owners are able to list events for resale in a secure portal where teams and venues set key parameters such as floor prices and number of events that can be resold. These suites are available for purchase by our network of qualified and vetted buyers. 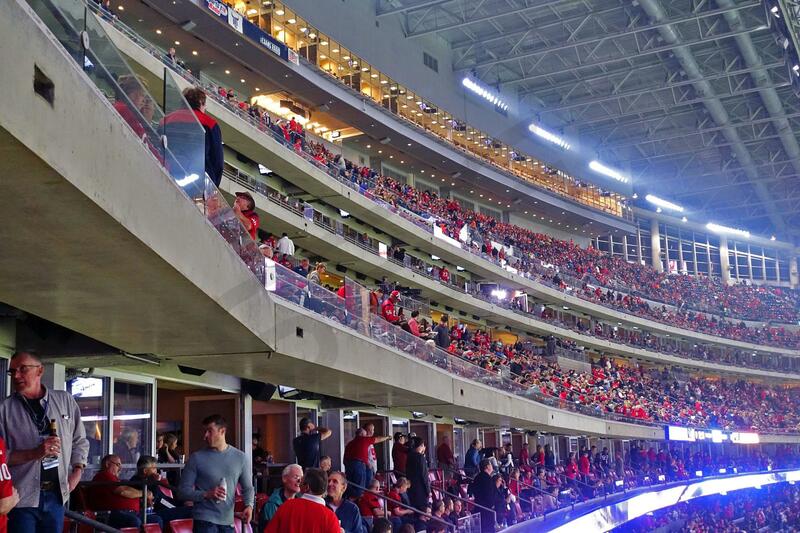 When SEG customers wish to purchase suites, SEG collects payment and fulfills ticket orders on behalf of teams, making our solution turnkey for all parties. Are you a team or venue interested in growing your premium sales revenue and suite leaseholder retention? If so, we would welcome a chance to speak with you. Please email us to get the conversation started. Want to learn more? Contact us today to discuss our services further. We are proud to be the only luxury suite marketplace that is certified by the Association of Luxury Suite Directors (ALSD). Since 1990, the ALSD has been cultivating a network of suite directors and team executives to improve communication, information sharing, and collaboration across teams, venues, leagues, and geographies. Our web and mobile sites make it easy for customers to buy suites, owners to sell suites, and teams to manage their inventory. Fortune 500 companies, global enterprises, and today’s hottest startups have worked with us to accomplish their corporate entertainment goals. The biggest newspapers and media outlets have featured Suite Experience Group in their coverage of the growing luxury suite and corporate entertainment industries.